When it comes to stocking up your food drawer at work with healthy snacks, Lay’s potato chips probably isn’t exactly what comes to mind. 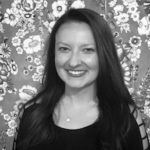 The brand is more closely associated with backyard barbecues than the wellness world. 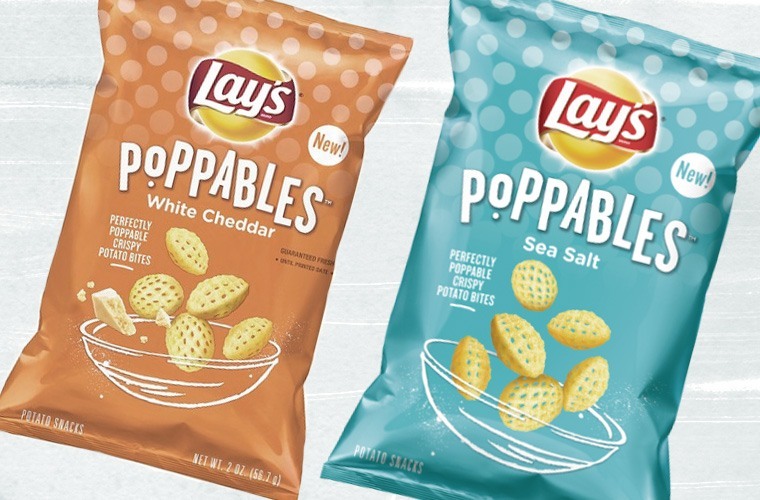 But Friday, Lay’s—which falls under PepsiCo’s umbrella—unveiled its latest snack: airy, crisp Poppables in sea salt and white cheddar made with, wait for it, turmeric. That’s right: The inflammation-fighting star ingredient in your golden milk just went majorly mainstream. The inflammation-fighting star ingredient in your golden milk just went majorly mainstream. Sure, they aren’t exactly packed with nutrients, but both have less than one gram of sugar per serving, are made with that buzziest anti-inflammatory ingredient around, and the brand is clearly jumping on the five-ingredients-or-less snack trend. The healthy-ish snack is a huge win for consumers, showing that if you vote with your dollars and demand healthier foods, big corporations will respond. The proof is in the, well, Poppables. Lay’s isn’t the only megabrand getting healthier. Nestle is cutting sugar by 40 percent. Plus, here’s how to know if your favorite veggie chips are actually healthy.